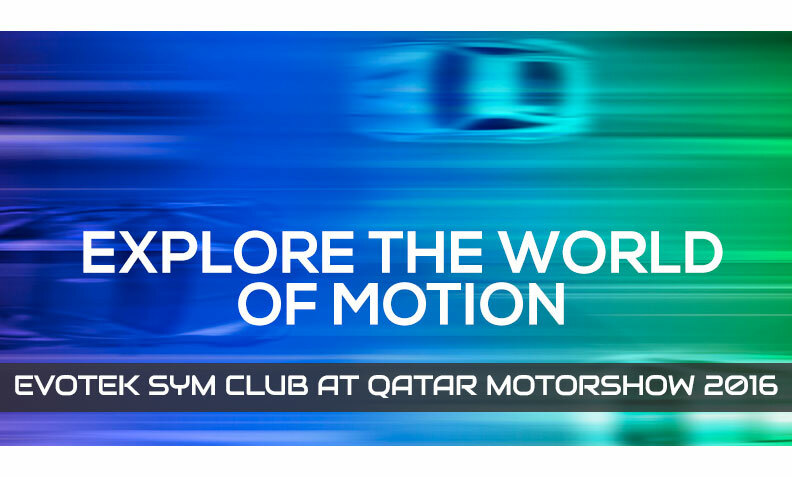 Evotek Simulator is waiting for you at Qatar MotorShow 2016, one of the most important motoring event in the Middle East. 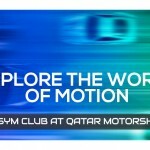 Starting the 28th of January 1st of February Evotek Engineering will be guest of the well-known Doha motor exhibition in Qatar, we are going to be there with Evotek Sym Club Edition, the most performing Formula 1 simulator worldwide. 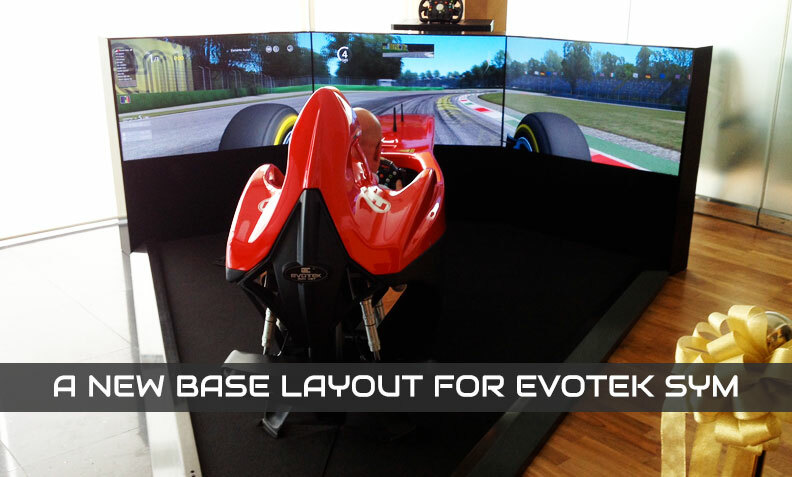 “Goodkind” is the new base layout, it’s an homage to our friend Terry who designed it for the first time for his Evotek Sym. This new platform setup for 027 and Club Edition aims to limit dimension and space usage. 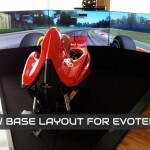 Evotek Engineering arrives in Asia with a new dealer: Jsd Group in Singapore. 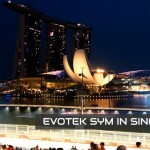 Jsd Group will cooperate for Evotek Engineering in the area of Singapore. 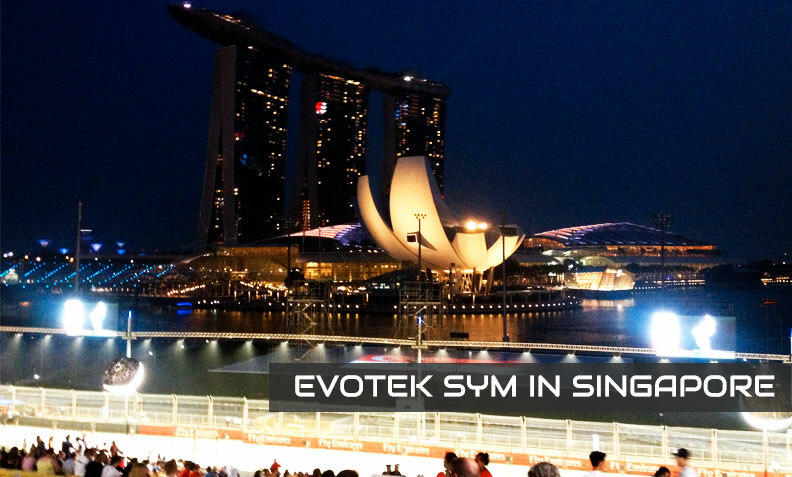 The partnership between Evotek Engineering and JSD group has been officially presented this september during the Singapore Grand Prix in the famous Shangri-la Hotel.